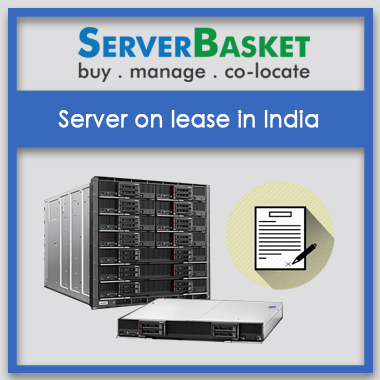 Deals on Server Lease in India, if you are looking for HP, Dell, IBM servers on lease? 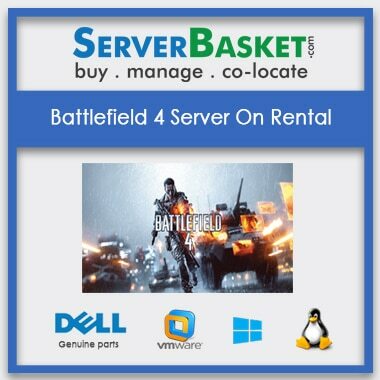 We are here to give you a premium server on lease at the lowest price and high configuration features. Check out our server basket website to find an end to end network solutions for your business and various leasing options like rack mount servers, storage solutions, and server peripherals. We are leading leased server providers all over India at lowest affordable price and discounts on lease duration to meet your company budget and application workloads. Don’t think more, log on to our website and order immediately. 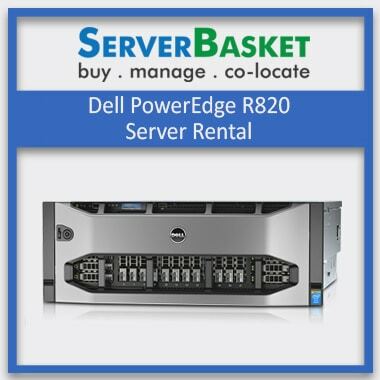 We present a wide range of servers from low to high-end configurations and end to end generations for lease. We provide all branded servers from HP, DELL, IBM, and CISCO etc. with full time free technical support. We are leading online store providing wide configuration range server on lease from all HP, DELL, IBM generation servers , ultimate Xeon processor, high-end memory, SAS, SATA and SSD Storage to offer customer flexibility in deploying their business workloads. We save your time by offering all servers on lease and reduce your efforts to deal with many server suppliers making our customers relax a bit. We promise to offer servers at lowest lease prices, providing a cost-effective solution to any business requirement. Branded servers are made affordable with server basket leasing options, especially for startups and SMEs. If you can’t afford a branded server to your business or your company doesn’t have a budget, just contact us to lease server by simply paying lowest monthly payments. 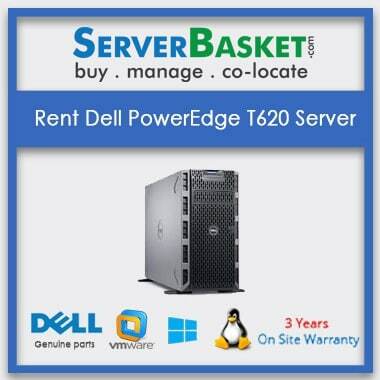 Even server peripherals are now easy to get, we lease them at lowest lease price that everyone can afford. We offer an amazing discount based on your lease period maintaining your monthly payments at bay. Lease for higher periods and avail huge discount offers as monthly payments are always higher when compared to quarterly or annual payments. It's not an easy task to offer servers at lowest lease price and again implying discount on them, but server basket does it on live. 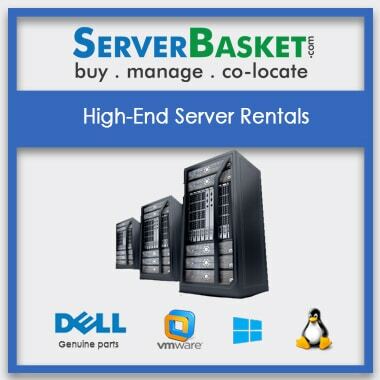 Compare our lease prices and discounts with other leased server vendors, we bet that no one can match us. No worries about the performance of our branded servers, even though we offer huge discounts, we promise to offer genuinely branded leased servers to customers. 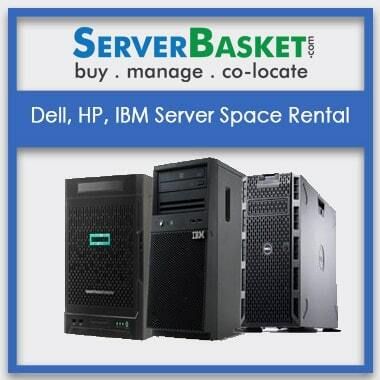 An amazing free delivery option is available with server basket on all leased servers. 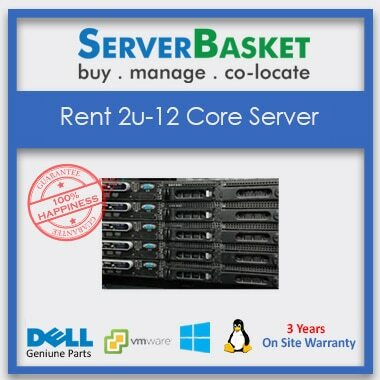 Once your order for the leased server on server basket, we customize everything for you, install software and cloud care with the help of our network specialists and deliver it to you from our nearest warehouse. We maintain huge network over all locations across India and provide server on lease in main cities like Delhi, Hyderabad, Bangalore, Chennai, Pune, Mumbai etc. we deliver your leased servers within 2-3 business days by safest and fastest delivery service.